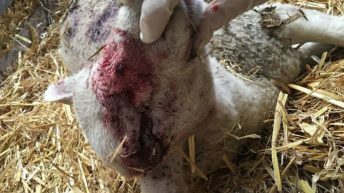 A Hertfordshire man has been fined after his two dogs killed several sheep in Much Hadham last year. The owner has also been banned from owning or being in control of a dog for three years. At the time, local press described the attack as one of the ‘worst in the county’ with at least 13 sheep killed and a further six injured in the incident. John Coughlan, aged 55, from Widford Road, Much Hadham, appeared at North and East Herts Magistrate’s Court on Thursday (January 10) having been charged with two counts of dogs being dangerously out of control and two counts of being the owner of dogs worrying livestock. The charges relate to an incident which occurred in Much Hadham during the early morning of March 18, 2018, where the two dogs had escaped from a property. Coughlan was given a 12-month community order and instructed to complete 80 hours of unpaid work. He was also ordered to pay £985 in fines and costs, as well as paying compensation to two victims. Additionally, he was given a Criminal Behaviour Order (CBO) which bans him from being in custody or control of any dog for three years. If breached, he could face a custodial sentence. 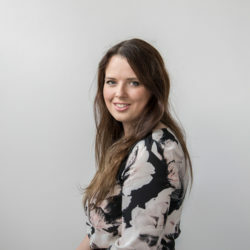 Coughlan was convicted of similar offences back in 2016. 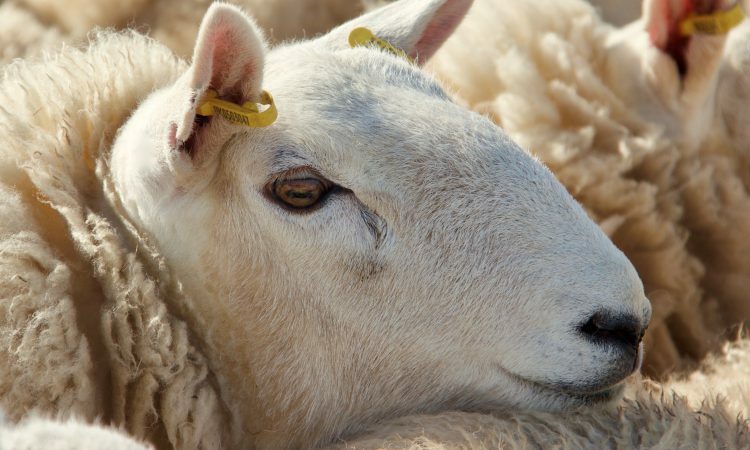 Sergeant Duncan Wallace said: “Sheep worrying and offences involving the control of dogs have a significant financial and emotional impact on farmers and the wider rural community as a whole.